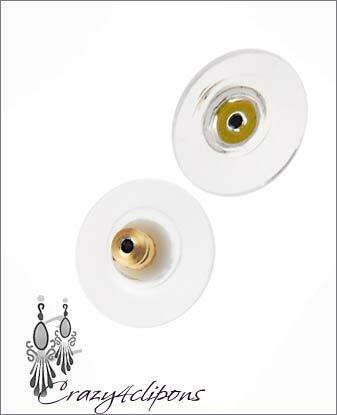 These earrings ARE NOT for kids under 13 years old. 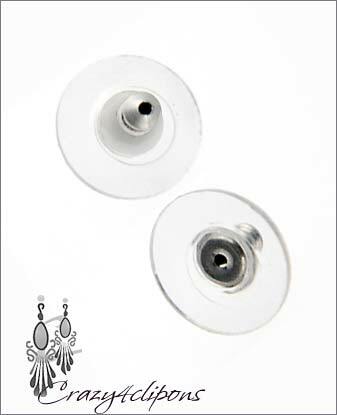 Features: he comfortable plastic discs slip are great to replace the small barrel post backing that come with post-pierced earrings. 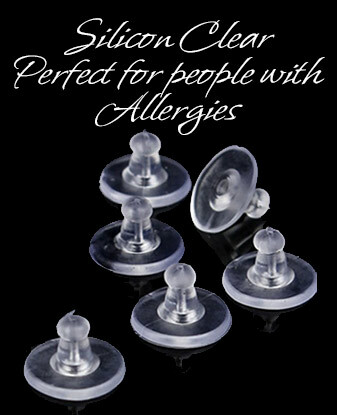 These are really nice providing strength and stability needed earlobes that may be a little over stretched and to help to stabilize post-pierced earrings that may have some weight. Just replace your regular barrel clutch with one of these.